A 2019 NSTA Best STEM Book Winner! 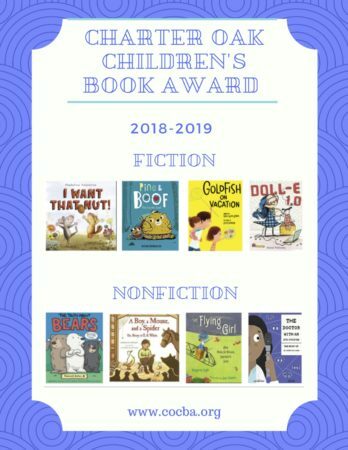 Charter Oak Children’s Book Award finalist! A 2019 LITA Golden Duck Notable Sci-Fi Picture Book! CCBC Choices annual best of the year list! 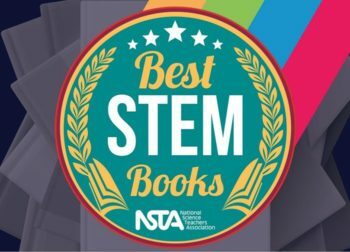 A Winner of the NSTA Best STEM Books 2019! A LITA Golden Duck Notable Sci-Fi Picture Book!